The Last Word and the Queens Jazz OverGround presents Little Gorgeous. 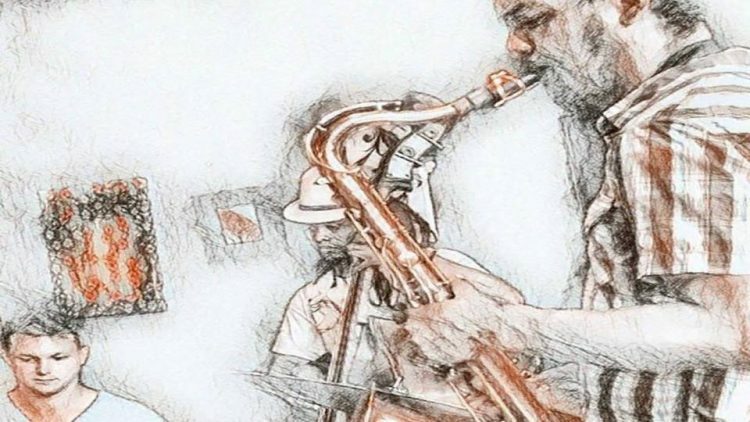 The night will feature original compositions and standards from Joey Johnson on tenor saxophone , Russell Kranes on piano, Diallo House on bass, and Christian Coleman on drums. This is part of an on going series of Queens-based jazz at The Last Word. It’s great opportunity to come out, enjoy some music, and help grow jazz in Queens!